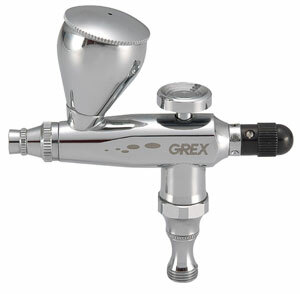 Grex Airbrushes are reliable, high performance tools designed for the creative professional and hobbyist. Their cutting-edge design and range of styles offer an answer to any artist's need. 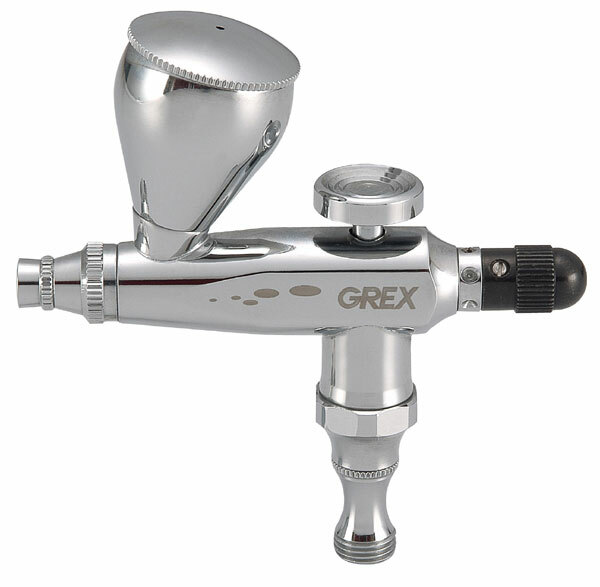 The XA Airbrush is small enough to fit in the palm of your hand but powerful enough for big sized jobs. It is ideal for small objects that need solid painting. The pre-set knob allows spray width control from a fine line to 1" wide. The XA includes a 0.3 mm nozzle with 1/4 oz capacity top gravity feed color cup.